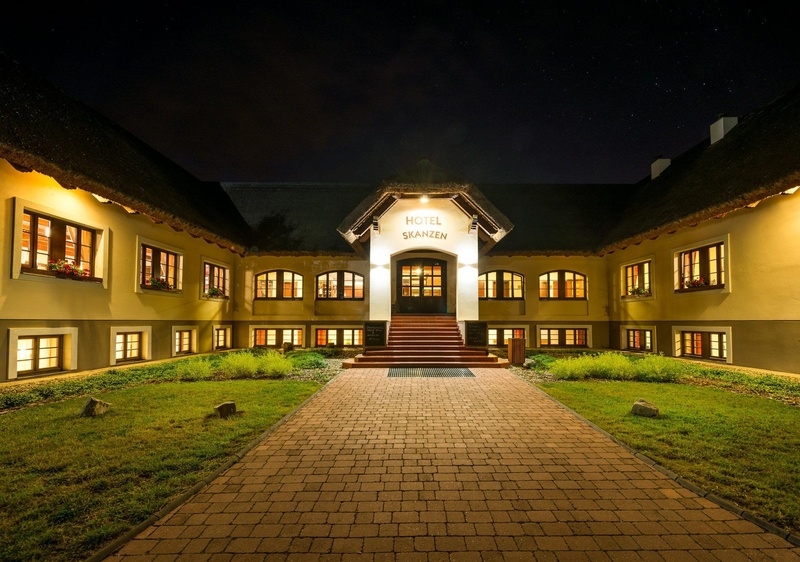 Hotel Skanzen is situated in the Tourist Archeoskanzen Modra and Ziva Voda Fish Exposition, 1 km from the pilgrimage site of Velehrad. 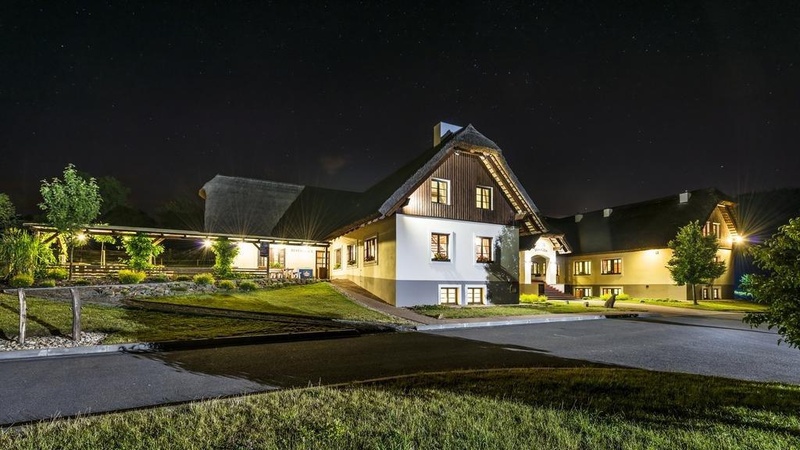 It has a thatched roof and traditional wooden elements.All rooms come with free Wi-Fi, work desks, TVs and bathrooms with toiletries and hairdryers.The property houses a restaurant with a summer terrace which offers a traditional Moravia cuisine. 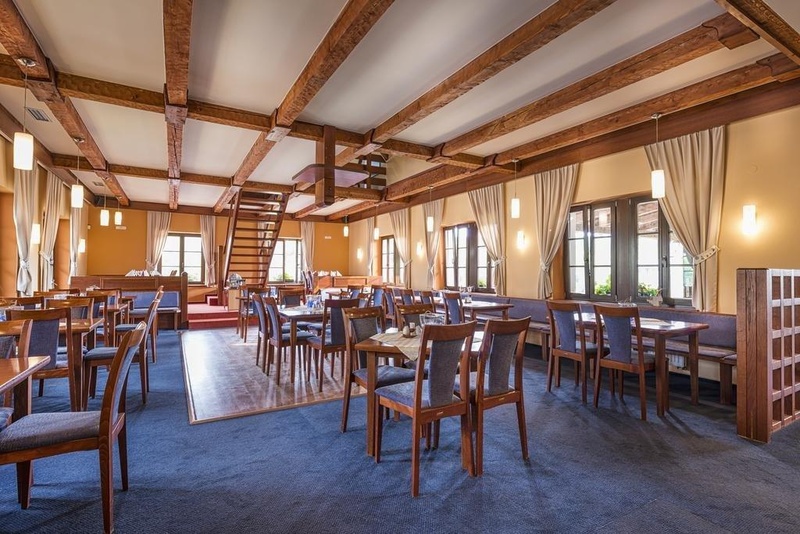 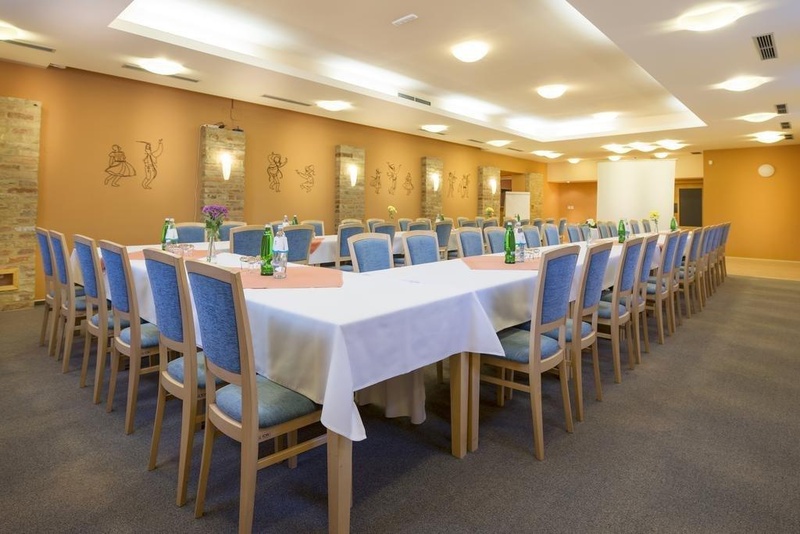 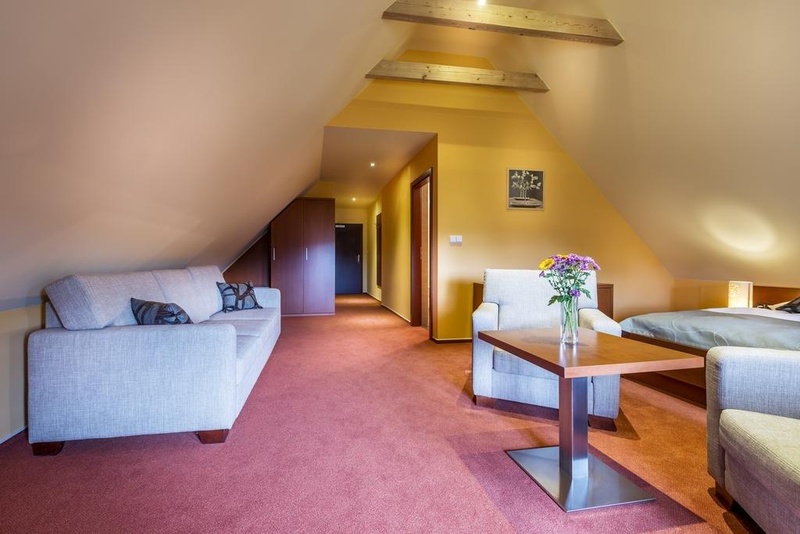 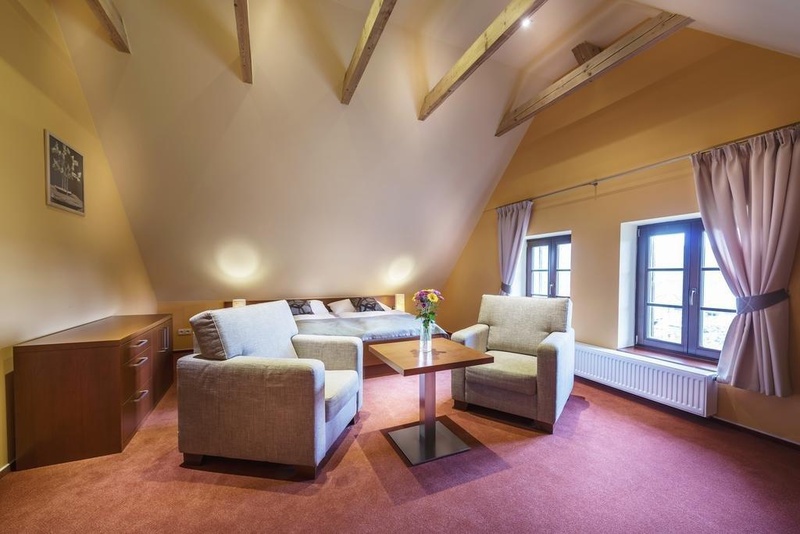 It is located on 2 floors and serves various meat dishes, fresh fish and daily menus.Hotel Skanzen is located 7 km from the Uherske Hradiste town and 15 km from the Buchlov Castle. 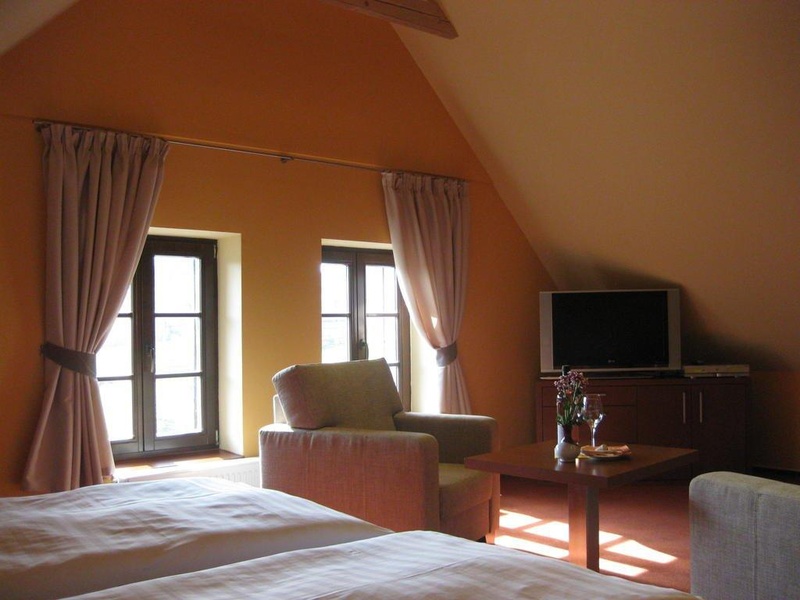 It is also a good starting point to explore Zlin County.